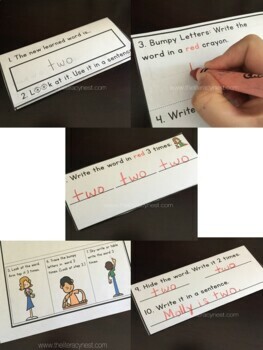 Finding ways to help children spell learned words (also known as sight words, red words, or high frequency words) can be challenging at times, especially for struggling readers. 2. Using an online etymological dictionary, students will research the history behind learned words and WHY they are spelled that way. 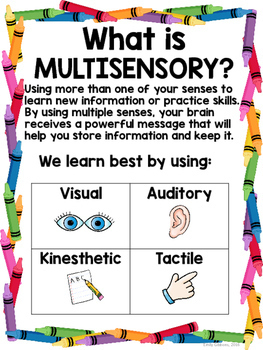 All activities are suitable for Orton-Gillingham instruction or other reading intervention programs. Read my blog post explaining how to use this strategy here. NOTE: This resource is included in The Complete O.G. bundle Part Two. Click here to purchase The Complete O.G. Part Two. Click here to purchase The Complete O.G. Part One. 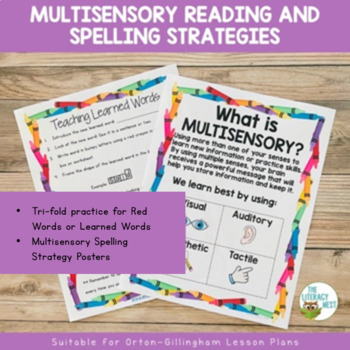 Click here to view other Orton-Gillingham resources. Find me on Facebook.Follow me on PinterestFollow my blog.